Joe Weisberg and Joel Fields, the showrunners for FX’s “The Americans,” said fans wanted them to kill off Paige Jennings. Paige is the teenage daughter of KGB spies Philip and Elizabeth Jennings in the show. Paige is still alive, and the show is now in its sixth and final season. Some fans have great ideas. 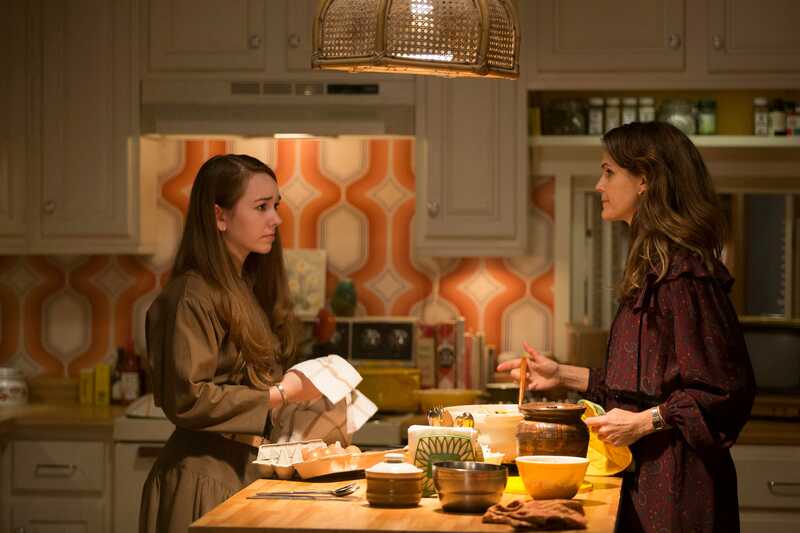 But many fans of FX’s “The Americans,” now airing its sixth and final season on FX, wanted teenager Paige Jennings to die, which was “very upsetting” to the showrunners, they told Business Insider. 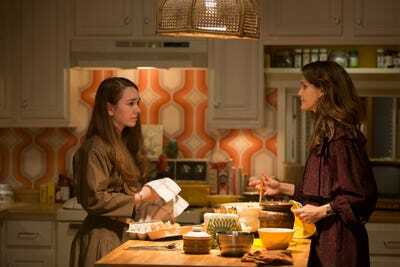 On “The Americans,” which follows undercover KGB agents Philip and Elizabeth Jennings, there are a lot of deaths. It’s not “Game of Thrones” level by any means, but at any time, any character of significance can go. In season four, Nina Krilova (Annet Mahendru), is abruptly executed in the Soviet Union for working with the FBI. In season three (and in one of the most brutal deaths in television history), Philip and Elizabeth stuff a woman’s body into a suitcase to hide the evidence. In season one, one of the main characters, FBI agent Chris Amador, dies after being stabbed by Philip. But fans wanted at least one more person to die. Speaking to Business Insider, showrunners Joe Weisberg and Joel Fields said that fans wanted them to kill off Paige, the teenage daughter of Philip and Elizabeth Jennings. Throughout the series, Paige grows more and more suspicious of her parents, and eventually gets close enough to finding out the truth that her parents tell her. Paige finds a community at a local church, and tells her Pastor (Tim) and his wife that her parents work for the KGB. This apparently resulted in fans wanting to see her die, likely at the hands of her parents or their bosses. Paige is alive on the show now, and will probably survive.